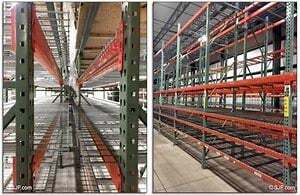 Does your warehouse need racking and shelving? 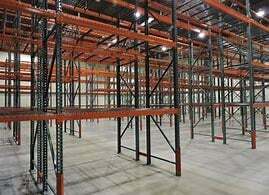 We offer new and used racking. 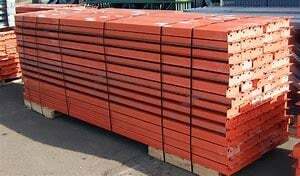 Contact us so that we can come out to assess your warehouse and help you determine the specifications needed to best suit your needs. Call us to schedule an appointment at 408-298-3212 or click on the link.